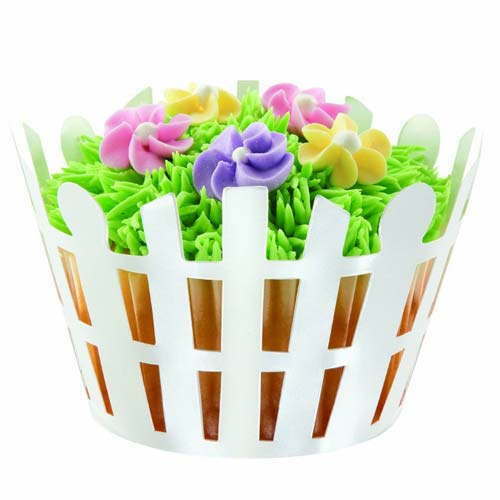 White Picket Fence decorative cupcake wrappers are ideal for enhancing the presentation of your cupcakes. 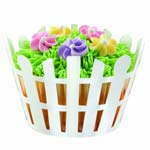 Give them the classic American look by surrounding them with a white picket fence, setting them apart from other cupcakes. 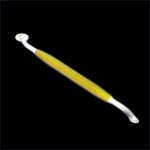 - Contains 18 wraps with 5 cm dia bottom.